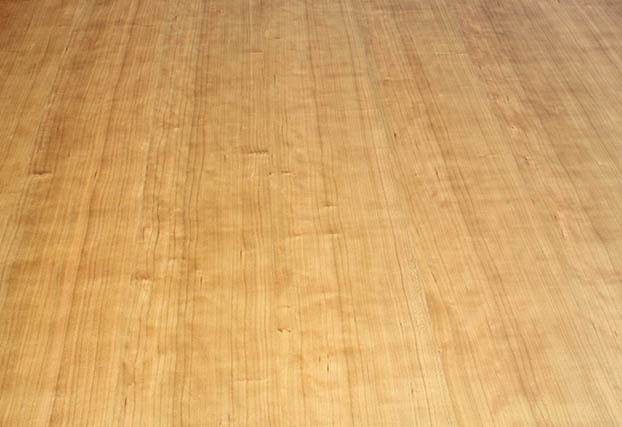 The grade of wood we use for our flooring does not exist elsewhere in the flooring industry. We hand pick only perfect logs to yield a grade of wood previously only available for the most exquisite musical instruments. Charles Peterson Signature Flooring is custom hand crafted for each individual client. We painstaking select each log from the forest; we saw them “in-house” with our proprietary Radial Sawmills to our unsurpassed standards. Only then do we gently slow dry them in our proprietary kilns. By controlling the entire process from the forest to your home, we are able to achieve a “new quality standard”. As craftsmen, we are personally invested in every one of our floors. We would be delighted to hear from you about purchasing our flooring or for any other matter. 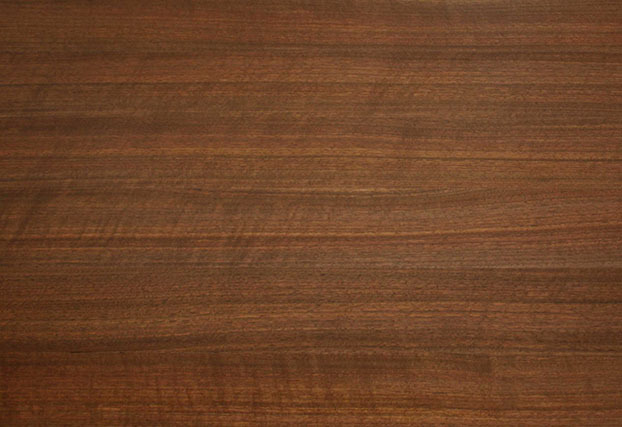 Our hardwood flooring is hand-crafted to last generations. We hand pick only perfect logs to yield a grade of wood previously only available for the most exquisite musical instruments. 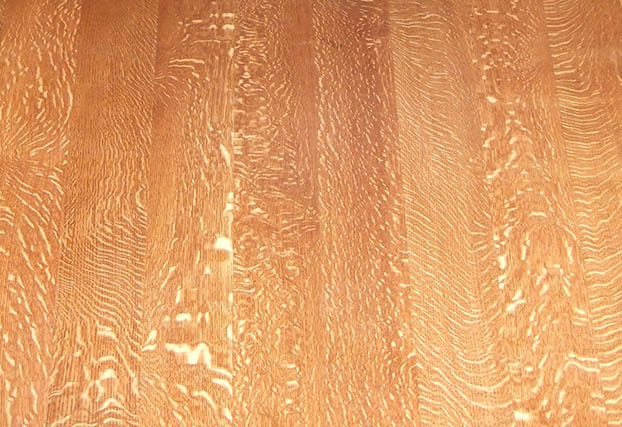 The grade of wood we use for our hardwood flooring does not exist elsewhere in the flooring industry. 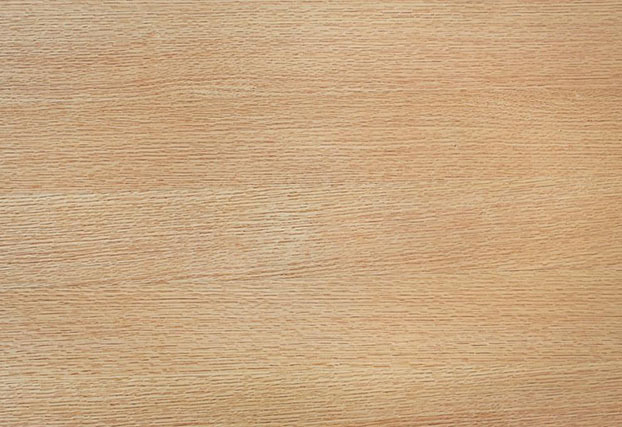 Our wide, long flooring boards are free of knots, mineral streaks, sapwood and other color variations. 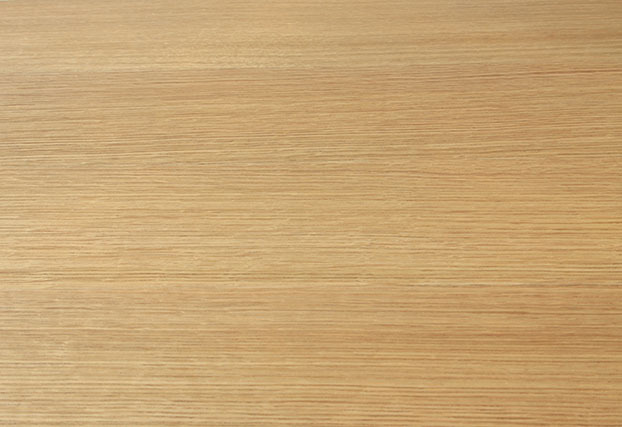 No manufacturer has been able to supply wood flooring equal to our specifications. 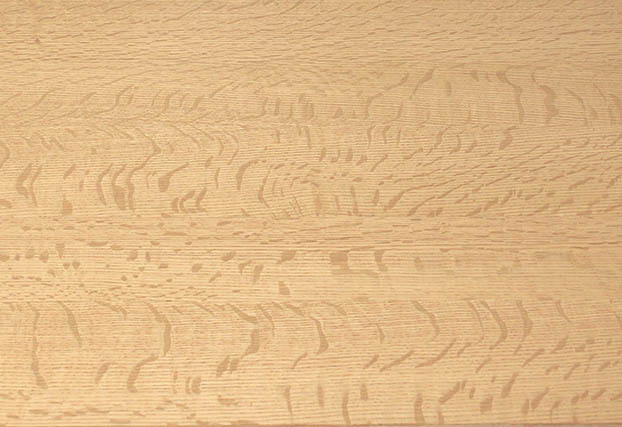 We produce the only “True Quarter Sawn” cut hardwood flooring in the flooring industry. Color and grain matching our hardwood flooring starts at the forest and continues through the final inspection prior to shipping. We Have The Experience Of Working With the Finest Log and Lumber Importers From Around The World. 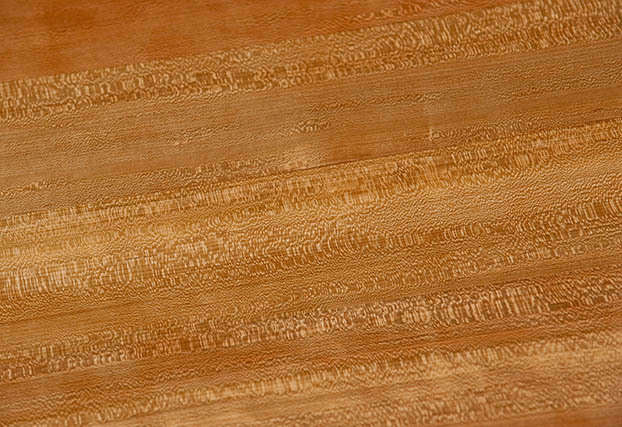 We Will Gladly Custom Craft An Exotic Floor Of Your Choice Of Species And Grain Pattern. Devoted to Environmental Stewardship, we thoughtfully hand select each tree to ensure our forest’s sustainability. 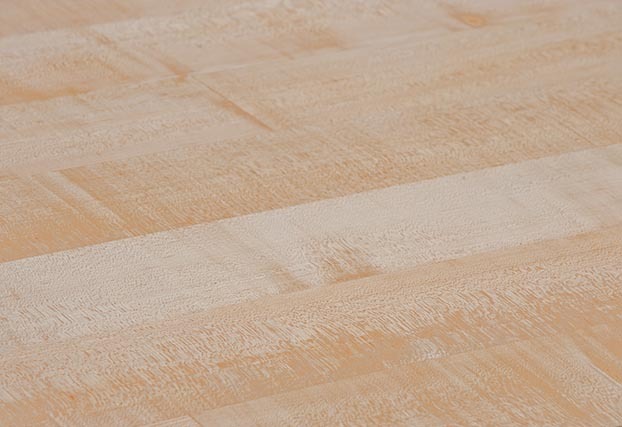 The use of environmentally friendly thin kerf lumber processing allows the most efficient use of each rare log.